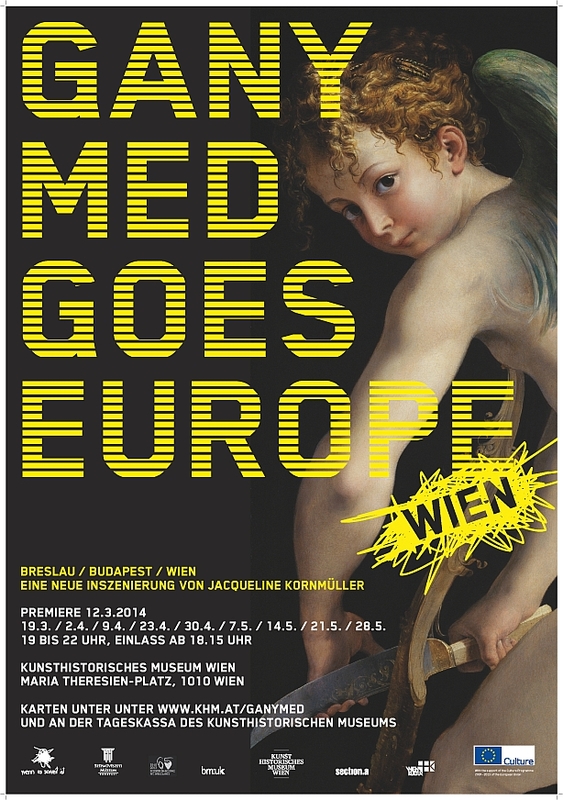 Ganymed goes Europe opens up new perspectives on old masters of the Kunsthistorische Museum Vienna. 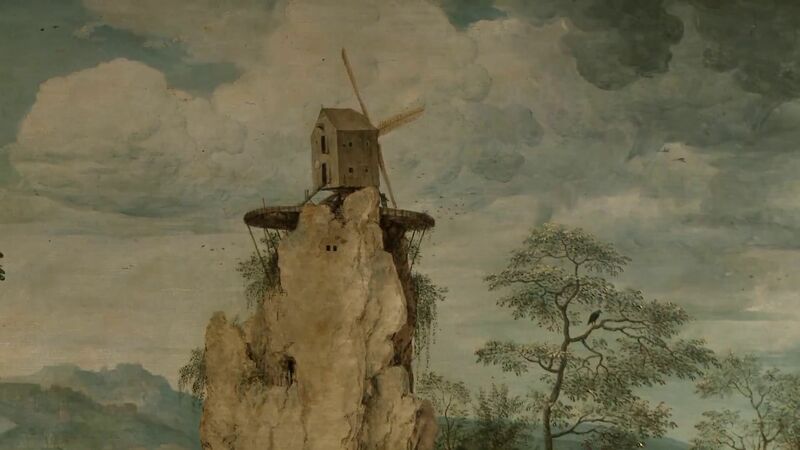 The Austrian theatre group WENN ES SOWEIT IST invites fourteen Hungarian and international authors to compose a literary text on a masterpiece from the museum’s collection that inspires them. Jacqueline Kornmüller and Peter Wolf stage these texts with the aid of sixteen actors and actresses, thereby bringing the paintings – and reflection on them – to life. Walking through the museum, the visitors become part of the theatrical setting and decide by themselves how long they stay on a particular stage. On each of the six evenings the fourteen pieces are performed simultaneously and repeatedly.